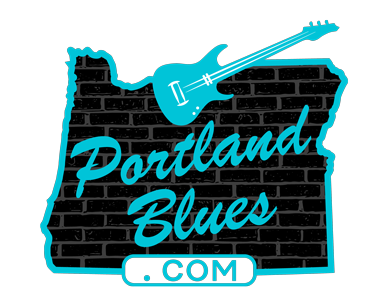 David Bromberg Brings The Blues, The Whole Blues & Nothing But The Blues to The Aladdin. 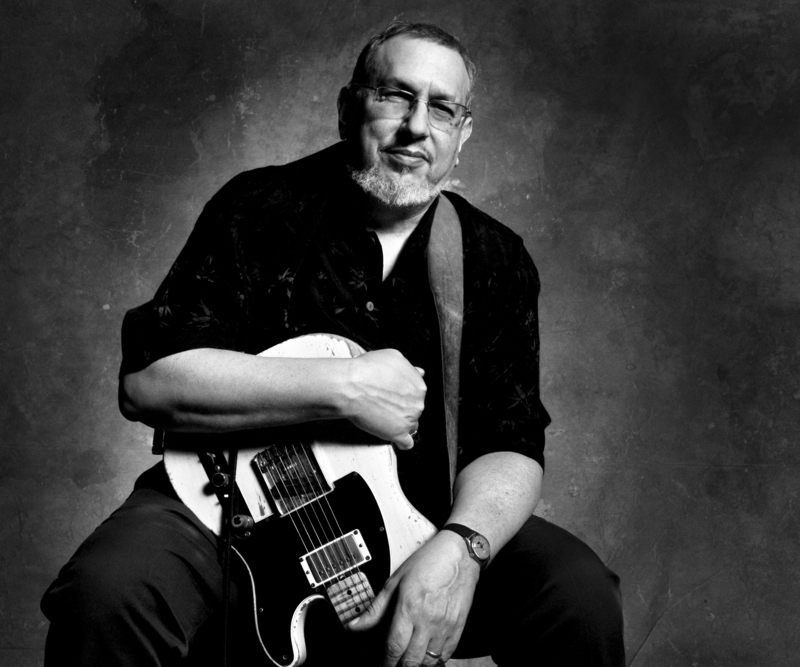 For Americana godfather David Bromberg, it all began with the blues. His incredible journey spans five-and-a-half decades, and includes – but is not limited to – adventures with Bob Dylan, George Harrison, Jerry Garcia, and music and life lessons from seminal blues guitarist Reverend Gary Davis, who claimed the young Bromberg as a son. A musician’s musician, Bromberg’s mastery of several stringed instruments (guitar, fiddle, Dobro, mandolin), and multiple styles is legendary, leading Dr. John to declare him an American icon. 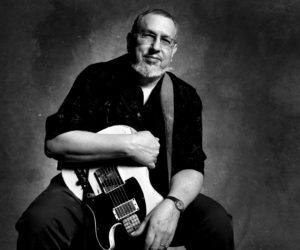 Touring in support of his most recent recording, The Blues, The Whole Blues, And Nothing But The Blues, David Bromberg returns to the Aladdin Theater, 3017 SE Milwaukie Ave. on Sunday, September 30 for an 8:00 pm show. Open to all ages, tickets are $35.00 and can be purchased in advance at Ticketfly.com.